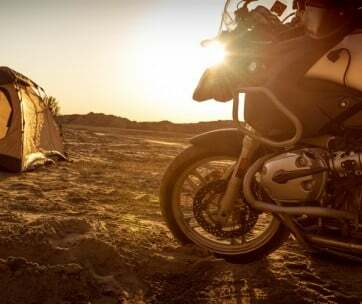 The 2019 HPC Revolution AT is a two-wheeled daredevil that’s designed to conquer the most treacherous, most unforgiving terrain on the planet. 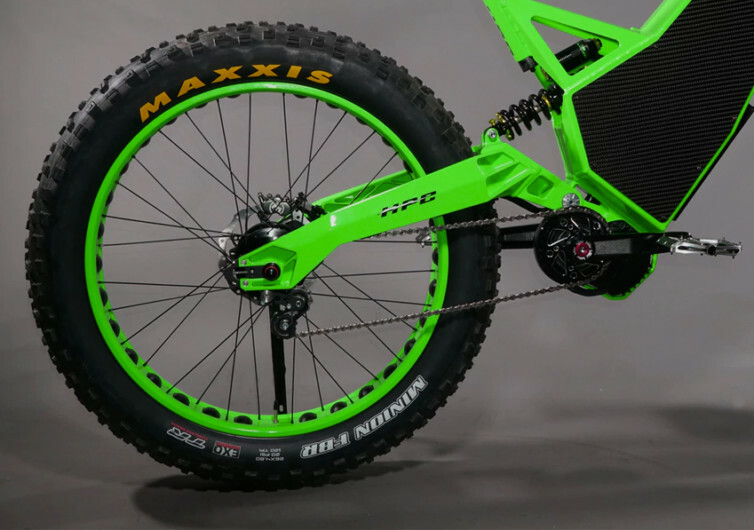 It is dubbed as the world’s first downhill fat bike and the ultimate in backcountry exploration bikes, a classification that is relatively unheard of until now. The AT in the Revolution stands for All Terrain, highlighting the unique robustness of its design. 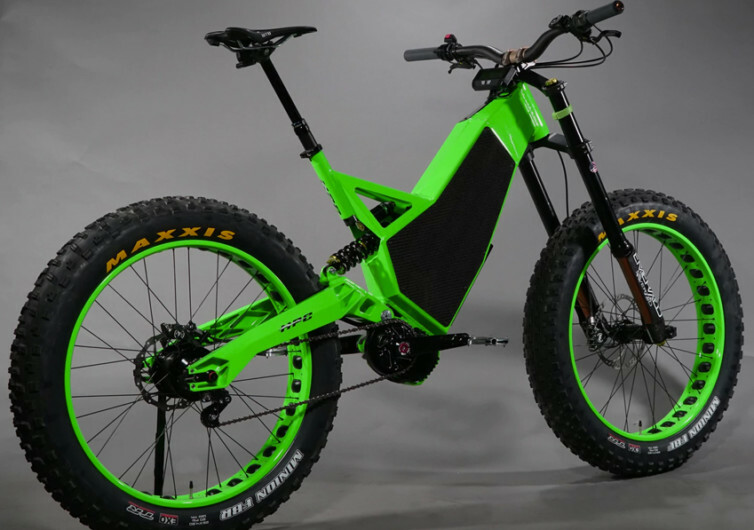 First-timers look at the Revolution as an entirely new kind of mountain bike, given away by its heavy-duty steel chain drive. 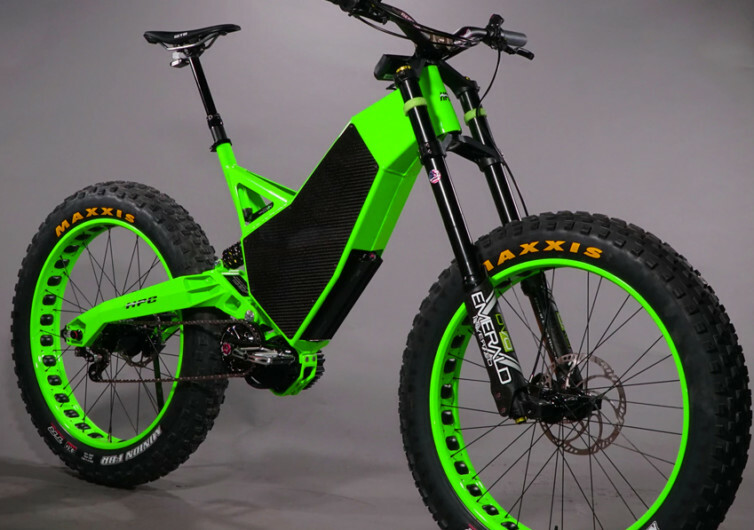 But the Revolution doesn’t come with the standard mountain bike frame. Instead, it features a skeleton that is a lot closer to motocross bikes. 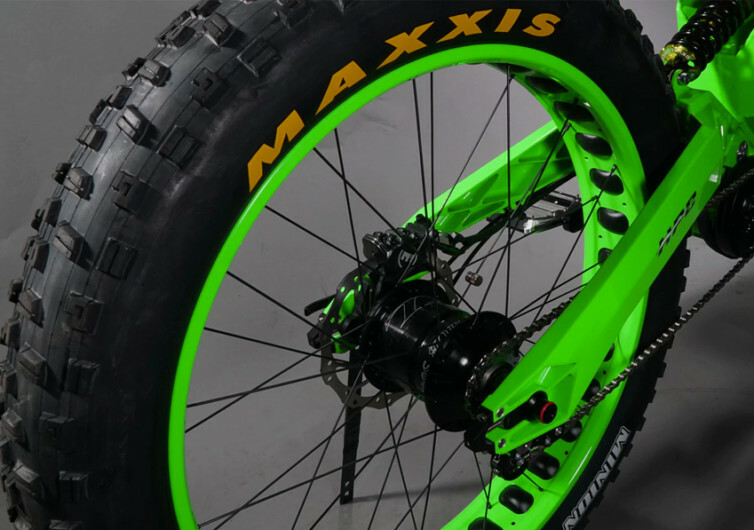 Even the fat tires come with nubs that are so humongous you’d think they’re out to conquer Mars. Its 4.8-inch Maxxis Minion rubbers allow it to float even in the mushiest terrain while keeping its superior grip of the ground. 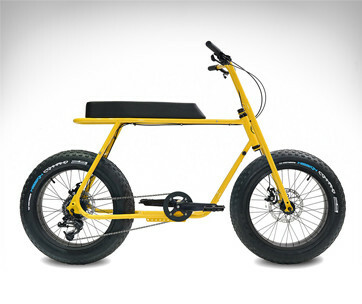 It’s powered by a 1008Wh lithium-nickel manganese cobalt oxide battery that takes you 45 miles before recharging. There are 75 and 100 mile range options, too. The 14-speed Rohloff Speedhub is a beast on the road, though it can be easily tamed for a gentler cruise. 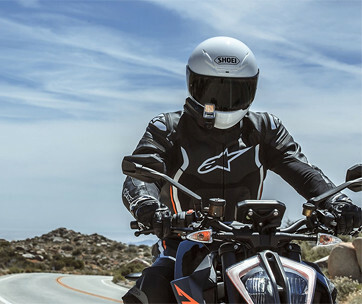 Redefining an all-terrain bike is never easy. But the HPC Revolution AT makes it look like child’s play.